 Christina is diving since 2006 and an instructor since 2008. 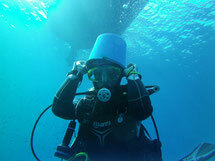 She was working in the diving industry in Greece, Spain, Egypt, Thailand and Bonaire. If you have any questions about fishes or nudibranches in the Mediterranean Sea than you have to ask her. Michiel is diving since 2001 and he became a Pro in 2005 in Greece. He worked in many countries as Greece, Spain, Egypt and Bonaire. He knows all the technical stuff - Sidemount or Full Face Mask - you can ask him! Toni is one of our new members in the team! He is like a fish in the water - and more than happy to teach new divers! He is an SSI & PADI instructor. He worked in Spain & Thailand before. Marta is the second new member of our team. 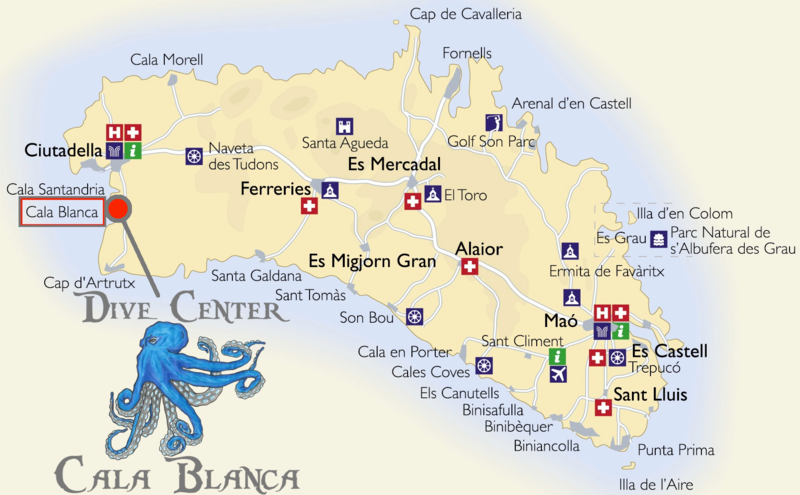 She worked before in Mallorca and she knows the Mediterranean sea very well. She is an SSI & PADI instructor.